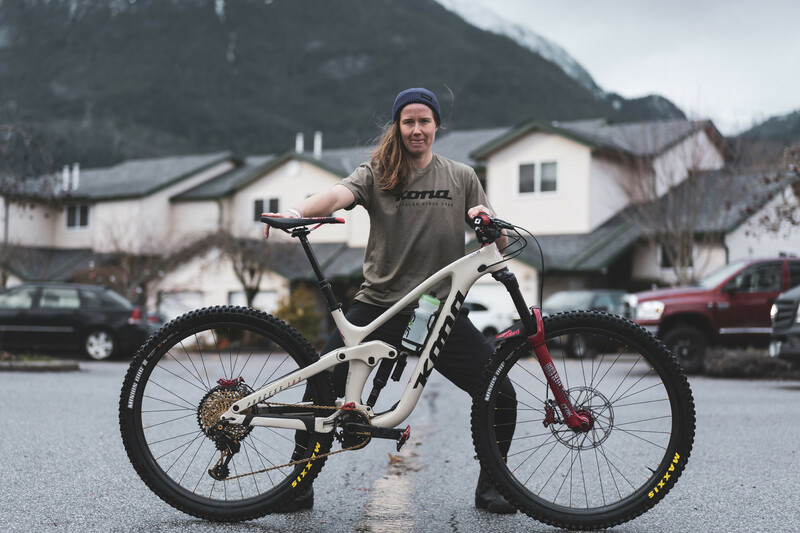 Miller to headline Kona's Global Enduro program for 2019. The team rumors have been flying for the past few months, but we're ready to make it official...officially Miller Time! We could not be more excited to welcome Canadian legend and powerhouse racer Miranda Miller to the Kona family. Miller will be headlining our Global Enduro program alongside Rhys Verner, Connor Fearon, Shelly Flood, and Hannah Bergemann. She'll be racing the Process 153 CR DL 29 and the Operator CR for select downhill races. Miranda: It’s time for a new chapter to this story. The past pages are full of semi-trucks, fast cars, French boys, rainbow stripes, crashing and burning. What’s written on the next is maybe more relatable to a western theme. Much more saddle time, and wide open plains where one is allowed to be themselves and challenged in varied terrain. Kona is the place where I look forward to grabbing the reins with both hands and showing that this show pony isn’t ready for the glue factory. Kona has shown me that they share the same enthusiasm for racing and riding in the way that made us all love this sport to begin with. Team Manager, Mathieu Dupelle has already been looking after me for 10 plus years. Giving me shelter, rides, and parts as a privateer back in the day. Here at Kona, I know I’m with good people. Miranda: Fun. What they say is true. The Kona Process 153 29" is one of the most fun bikes I've ridden. My riding has been invigorated so to say. In only a few weeks I've found a new speed, style and drive to push a little harder. My interactions with the staff of Kona has been very genuine and real. It's a place where I can be me...and me is a little weird like them. Miranda: Yes. Very. 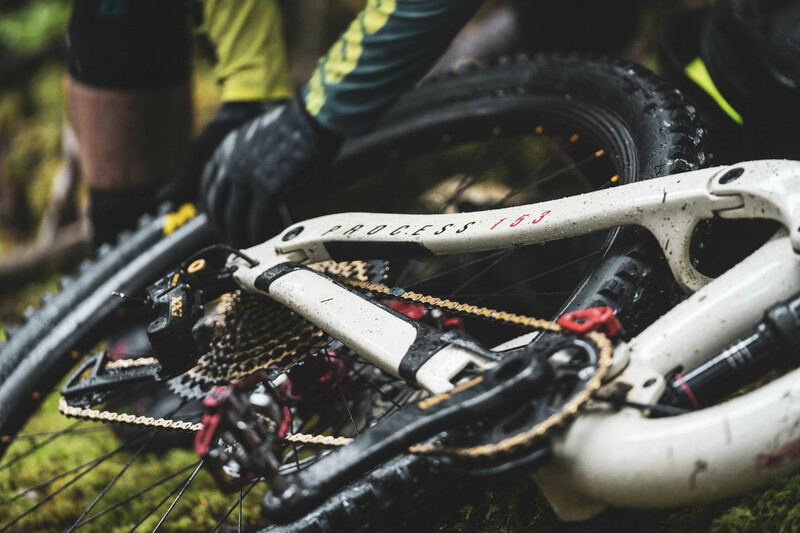 We live in the mountain bike capital of the world with Kona at the heart of it. There is no disconnect between company and rider, company and dealer - our backyards are the same. It allows me to belong and be apart of the same community, loving all the same rides. Miranda: I only believe in Tarot cards, magic eight balls, and horoscopes. JK, I don't. But yes, my first ever email address was stinkykona45@hotmail.com. Did anyone grow up not wanting a Stinky? 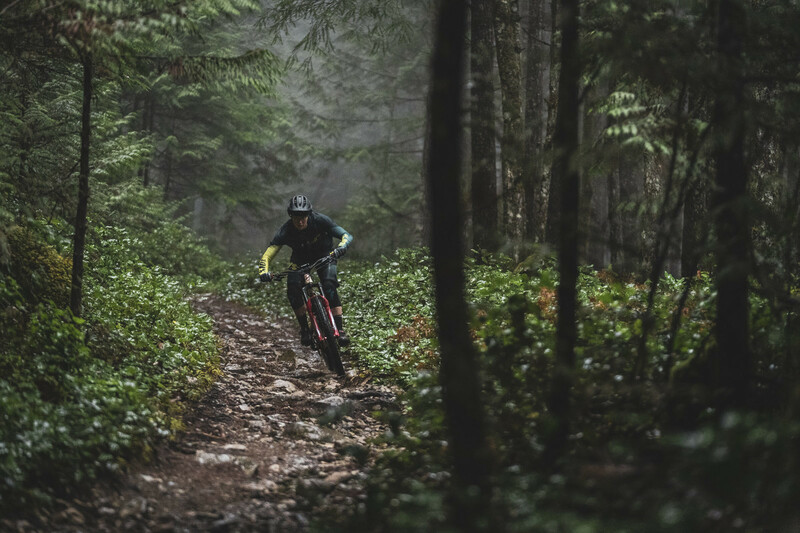 I grew up in Squamish and Kona sponsored a local rider, Kyle Ritchie aka Hercules and he was kind of the coolest kid in town. He threw down in Rampage and on the same trails I rode. But the coolest part was that Kona had all these sick freeriders with a "no fucks given, let's just ride" attitude but then on the other hand as a company they were also out there winning World Championships. 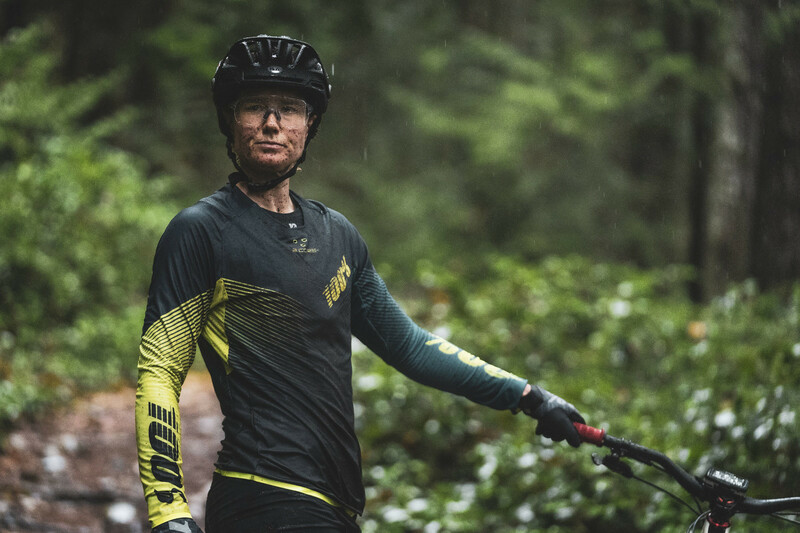 Kona: You’ll be riding alongside another Squamish local at the EWS - Rhys Verner. Were you two friends before Kona? At Kona, we couldn't ask for a better fit for our program. Miranda brings humor, an amazing work ethic, and proven results (Hello, World Champion!) to the brand. Bonus points: she's Canadian and we love staying true to our roots! From all of us at Kona, we're wishing you the best 2019 possible and we are beyond stoked to have you on our team!